How is the Body Affected by Alkaline Water? So, what happens when you first start out drinking alkaline water? Have you ever wondered exactly what the Effects of Alkaline Water are on the Body? That depends on your health. 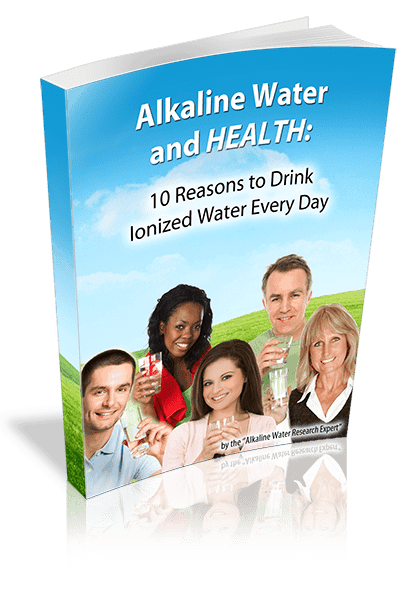 What the effects of alkaline water will have on your body depends on your health. Alkaline water has many effects on the human body. If your body struggles to handle acidity, you may experience side effects when you first start drinking alkaline water. If you’re already in great health, like I am, alkaline water’s most profound effects will be on your athletic endurance and on your complexion. Do you have poor digestive health? Do you suffer from Metabolic Syndrome? If you answer yes to three or all of the above questions, then it’s likely that you’ll experience some side effects when starting alkaline water.